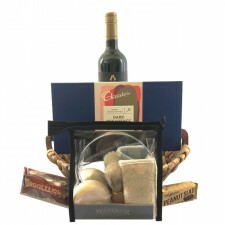 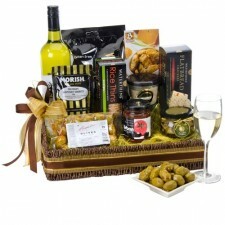 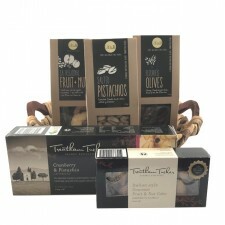 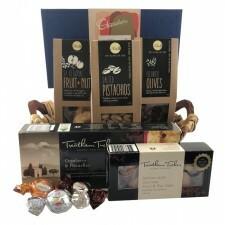 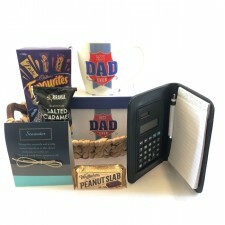 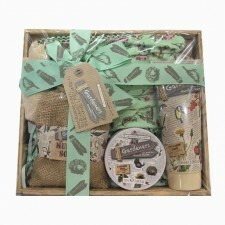 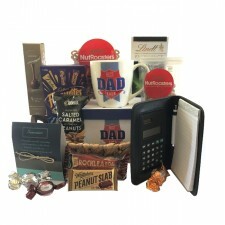 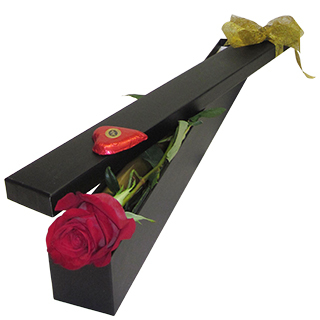 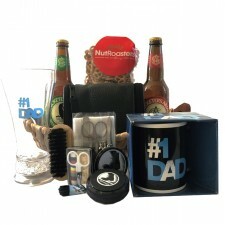 Gifts for Men, we have it in the Basket….so to speak! 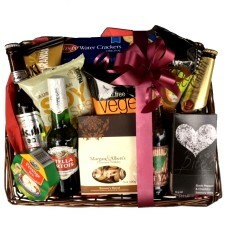 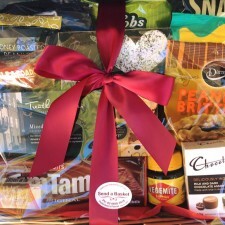 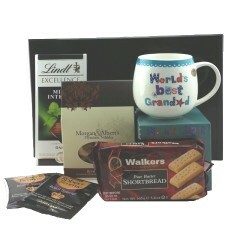 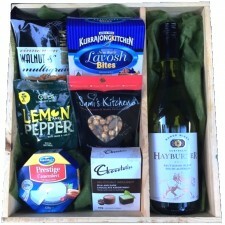 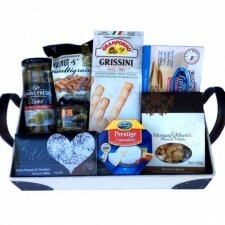 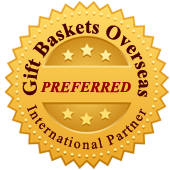 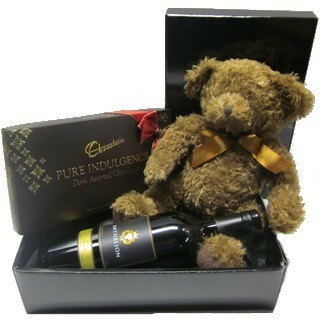 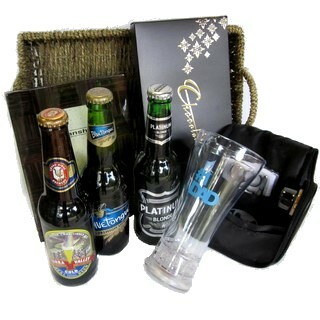 At Send a Basket, we know it can be very hard to buy just the right gift for a man. 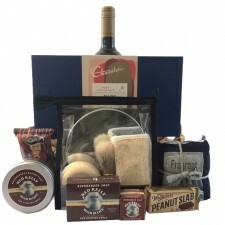 With this in mind, we have a selection that is sure to please the man in your life….whether that be a gift for your Dad, Husband, Boyfriend, or even a thank you gift for a Friend. 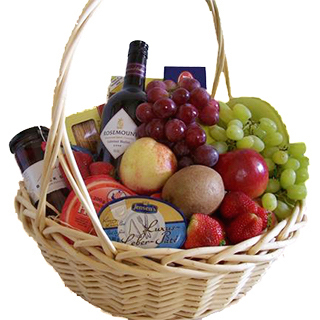 You are sure to find something to suit in our selection. 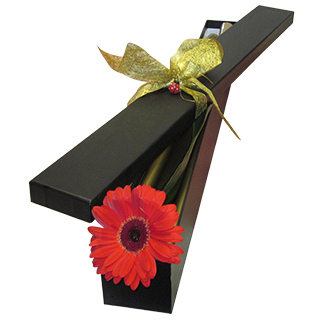 We are always happy to modify our selection to suit your needs, so give us a call, and we can make something just for you! 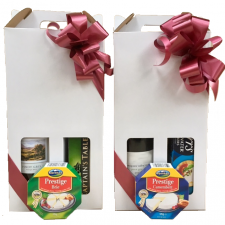 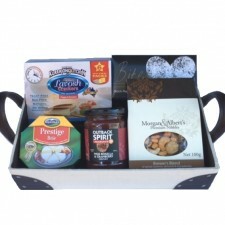 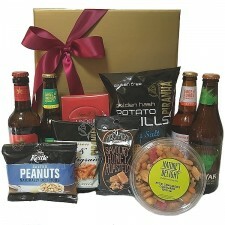 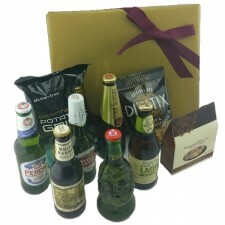 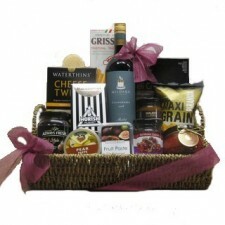 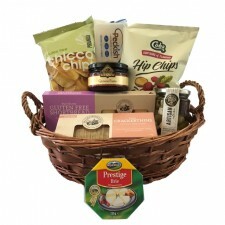 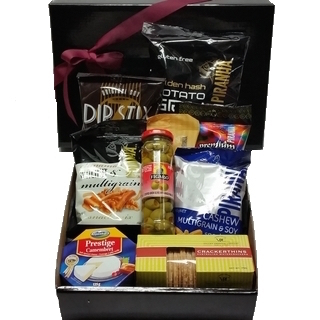 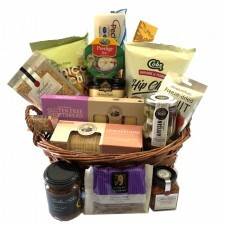 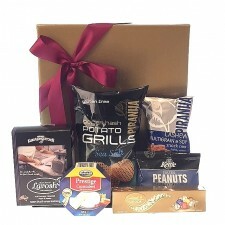 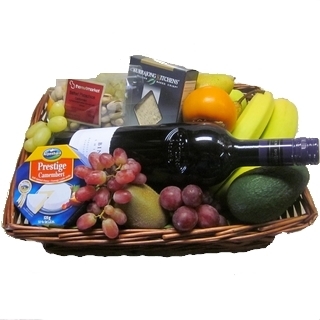 We have our famous ‘Beer Hampers’ and ‘Savoury, Beer and Nibbles Baskets’, ‘Fruit Baskets’, ‘Gourmet Baskets’ and ‘Gourmet Hampers’, ‘Sweet Baskets’, our Men’s range of Toiletries, Picture Frames, Our Golfers Basket, Get Well Basket with Magazines.